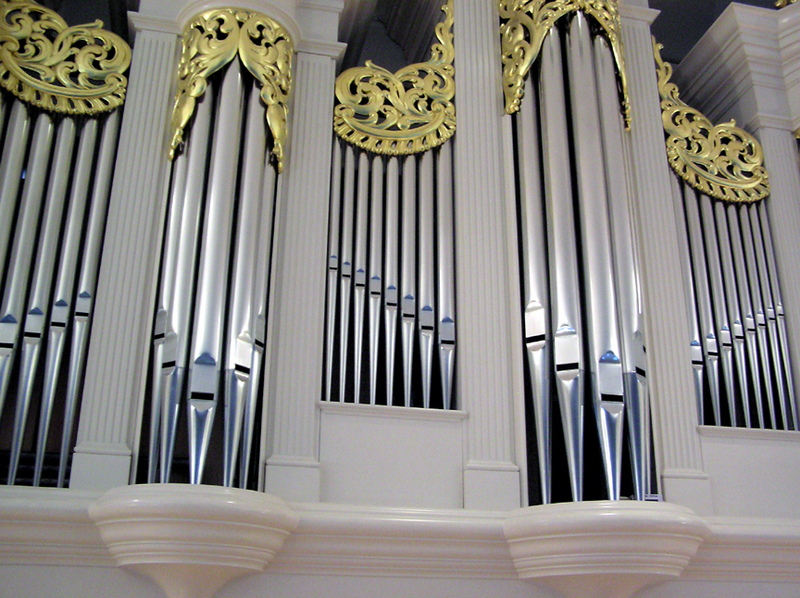 We are blessed with beautiful music each week. 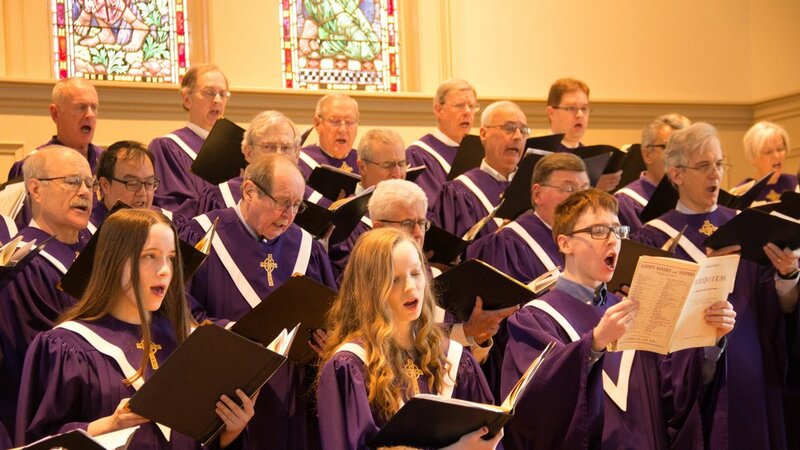 Pittsford Presbyterian Church offers choral options for everyone, from children to adults, beginners to experienced musicians. 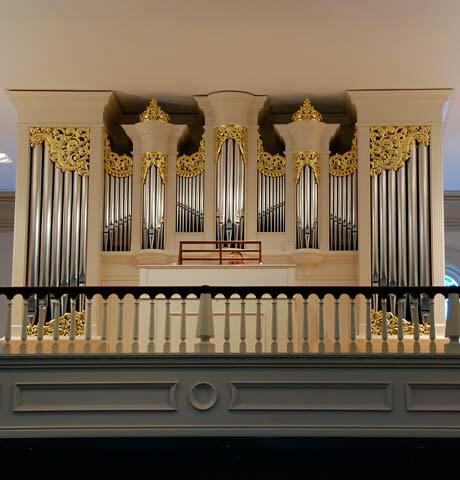 In addition to the Chancel Choir, our worship services also feature special music from our Handbell Choir, Children's Choir, and other talented musicians from within the church and the Rochester community. 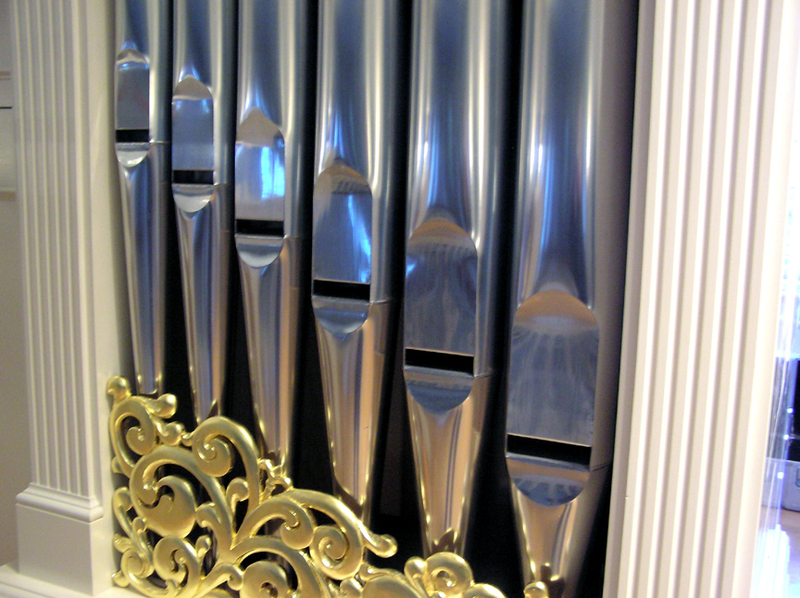 Our voices are backed by a Taylor and Boody organ played by Bruce Frank. 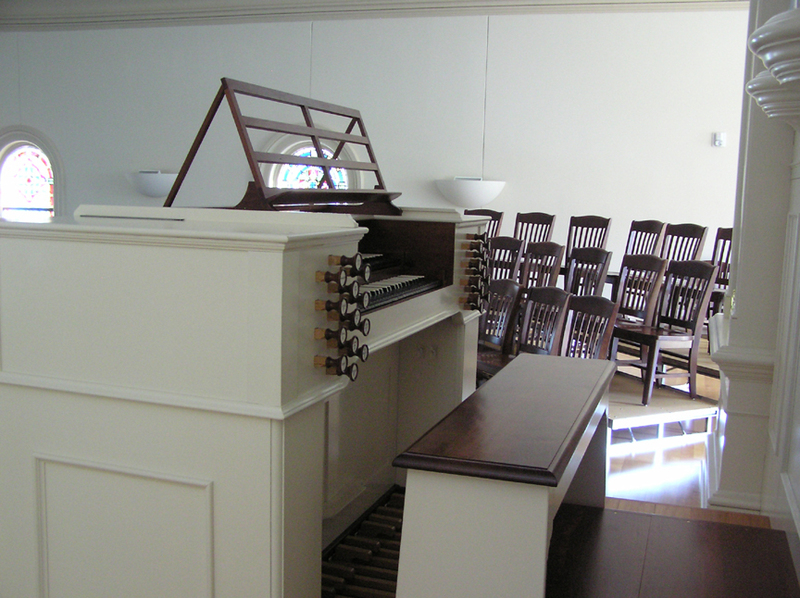 It is built in the style of David Tannenberg and was dedicated on June 22, 2008. 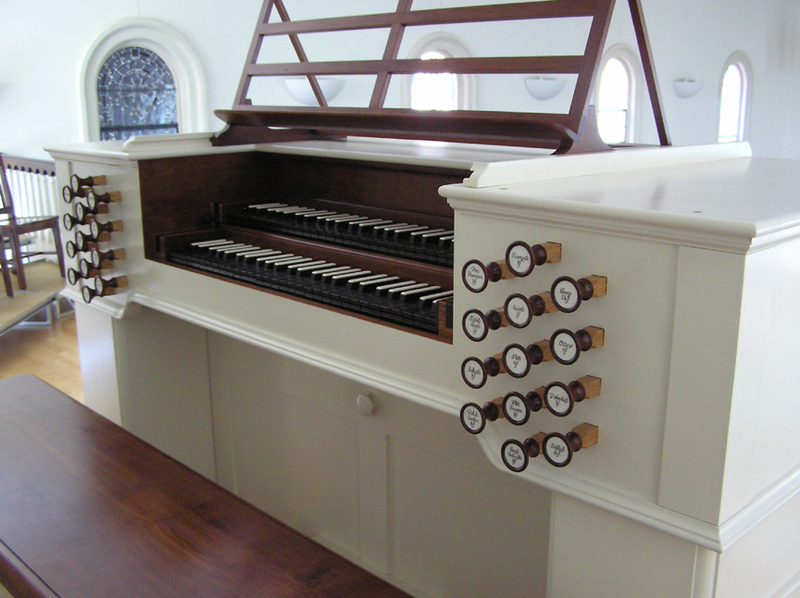 On the Taylor and Boody website, you can view specifications of the organ.